Having an encounter with Jesus is like a sheet of polar ice coming into contact with the hull of an icebreaker ship – people respond to him in diverse and life-changing ways. 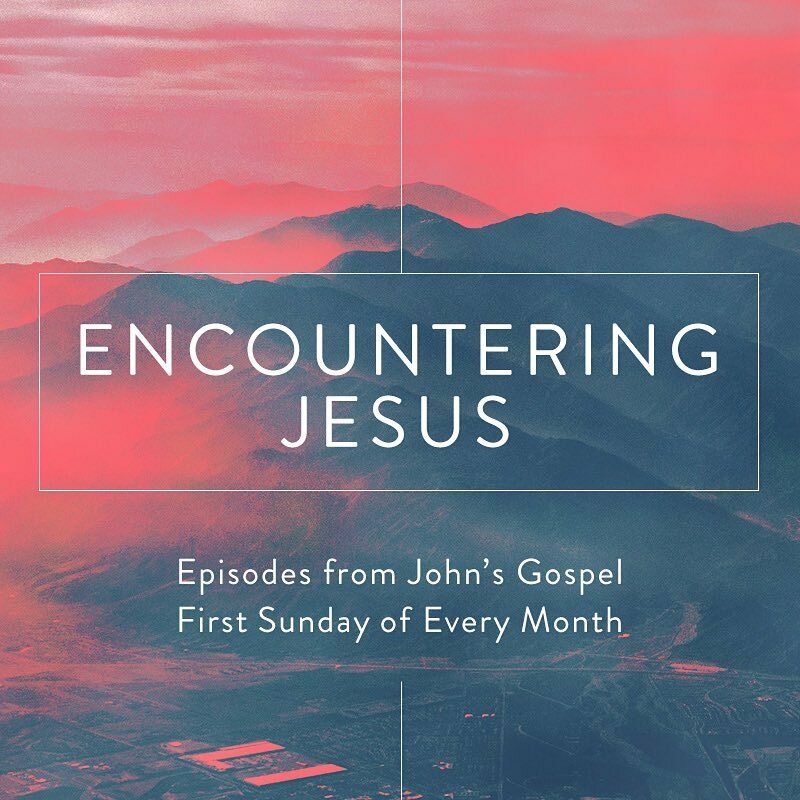 We see that in this part of John’s gospel – two people reacting to the same Jesus in vastly different ways. Mary choses a costly and extravagant way to demonstrate her devotion to Jesus. Judas appears to be pious but his religion is simply a cover for a heart that is far from Jesus.